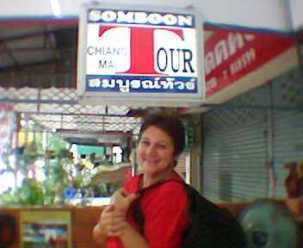 CHIANGMAI TOUR FULL DAY: DOI PUI MOUNTAIN PEAK VISTAS & HMONG TRIBAL VILLAGE.. 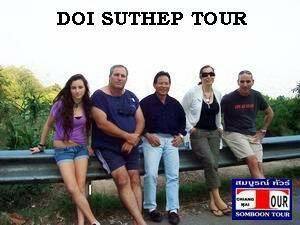 If you want to get there alone, you will need to go to Doi Suthep then carry on to Doi Pui we will take you to Doi Pui in Chiang Mai province, only a couple of kilometres from Doi Suthep, which is considered landmark of Chiang Mai. Doi Pui might not be as famous as Doi Suthep, but their beauty and wonder are hidden in this village, waiting for you to discover. 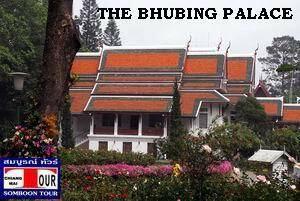 offers an insight into how the hill tribes live in Thailand, and then on to Doi Pui Curators are also available and Hmong women produce handicrafts and embroidery for sale in front of the museum Where the weather is always cool,The Bhubing Palace (royal winter residence) in Chiang Mai, Thailand. 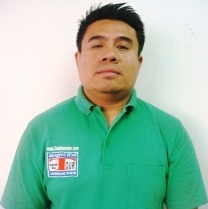 : :INCLUDES> INSURANCE COVERED,ENGLISH SPEAKING LOCOL DRIVER, GASOLINE: DAILY 8.30 AM - 5 .00 PM. 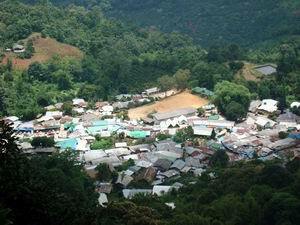 From its mountain top location 3,520 feet above sea level. Dating back to 1383. 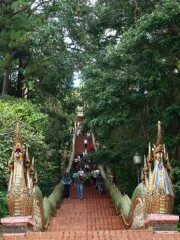 If you are fit enough to climb the 306 steps up an almost vertical Naga (serpent) staircase. Chedi (pagoda) that houses holy Buddha relics is the Buddha's shoulder bone which has crystalised to become as hard as mineral. In the year B/E 2477 (1934 A.D.) Kruba Srivichai, the most revered monk of Lanna Thai, came to Chiang Mai to initiate the road construction project. 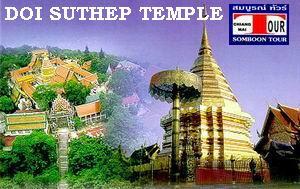 City View.The temple of Wat Phra That Doi Suthep overlooks the city of Chiang Mai. 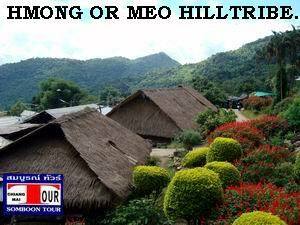 Doi Pui - Hmong Tribal Village is located on Doi Suthep. Wearable Hmong hill tribe, there are a lot of wonderful. 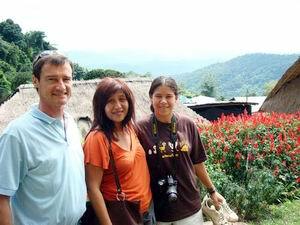 Sightseeing the beautiful pristine scenery, impressed with the hill tribe’s. Culture or listen to interesting stories from old people of the village. 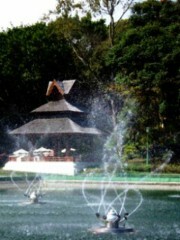 Water Reservoir is a vast water catchment to reserve water for use at Bhubing Palace. 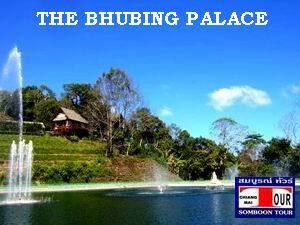 Bhubing Palace, the King of Thailand's mountain retreat, Chiang Mai. Palace garden, Bhubing Palace - Phra Tamnak Phu Phing. Winter palace of the King of Thailand. "Orchid Jade Factory" In Front of Wat Prathat On Doi Suthep Mountain Chiang Mai. To provide superior quality merchandise and unparalleled customer service. Expert advice on things to do in Factory. 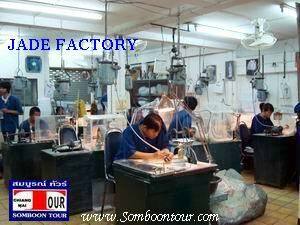 While it is possible to buy jade is the Orchid and Jade Factory. 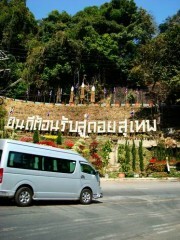 Doi Suthep Mountain Road, Chiang Mai. 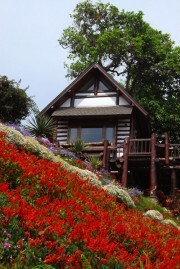 Doi Pui - Hmong Hilltop road, Doi Suthep National Park. 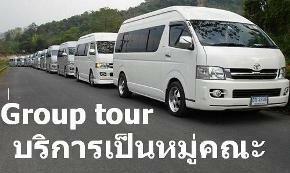 Van TOYOTA COMMUTER D4D VIP 11 seats. Service with a driver who has expertise in the overall insurance. Isuzu four wheel drive 7 seater turbo. Appropriate to the situation on the mountain. 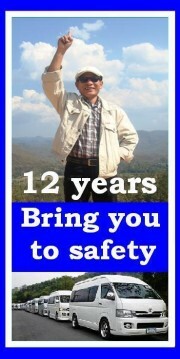 Ensure the safety of everyone. Seats 7 seats The spacious interior comfortably sit or sleep.